Join Our Email Newsletter for Discounts and Updates! 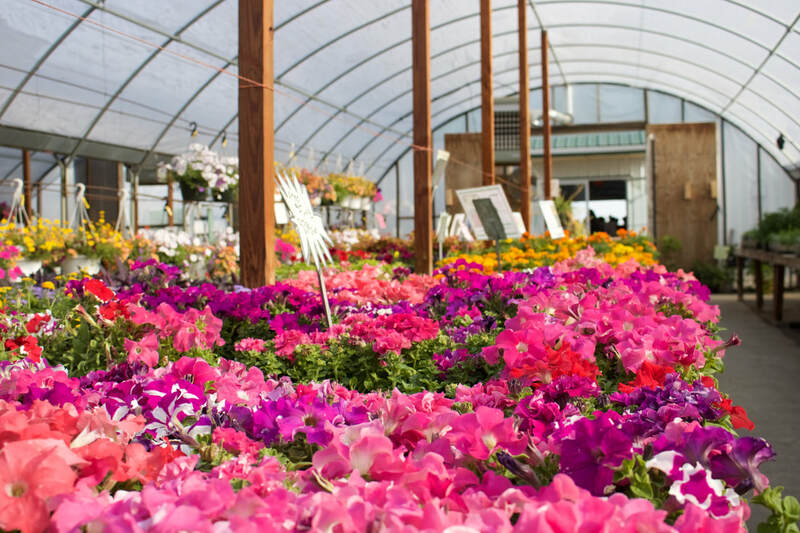 Here at Earl's Nursery, we have been growing locally since 1995. The business of growing and selling great plants at great prices has stayed in our family ever since. Earl and his wife Pam started the nursery. They earned the trust and support of the community by providing the healthiest and most beautiful plants at the best prices. Now there are multiple generations of the family working together to provide the best garden center shopping experience around. As a family we pour love, sweat, and "shears" into the nursery. You are sure to meet the family on a busy weekend helping out. It's true. If the flowers don't bring a shade of rose to those cheeks, our helpful employees will. We are a locally-owned and family-run business. 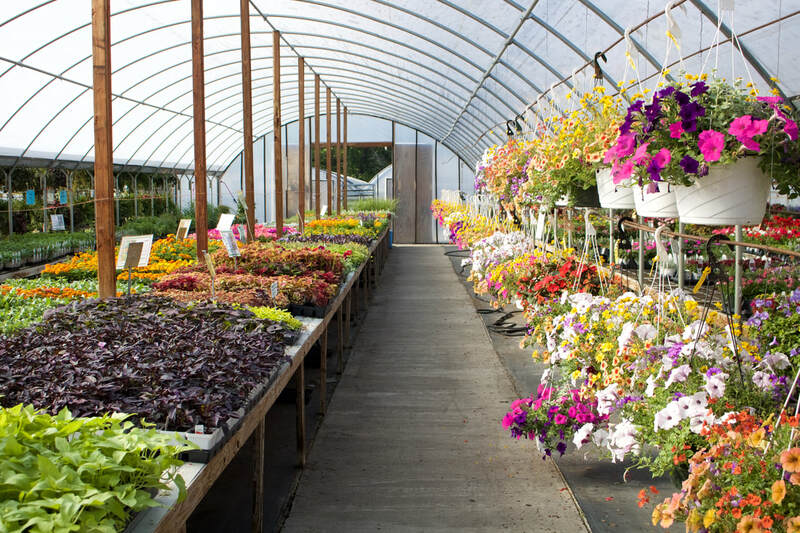 We take great pride in taking care of our customers and growing a wide variety of plants to make your garden glow. From ferns to succulents to sweet potato vines and your favorite fruits and veggies, we hope you'll find something you love. Or something that makes the wife happy. Happy wife, happy life.